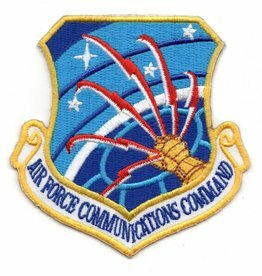 Embroidered Air Force Communications Command Patch. Iron on or sew on. 3" wide x 3.25" high.